On February 23, 1987, a burst of light from SN 1987A, a supernova in the Large Magellanic Cloud approximately 160,000 light-years away, was observed. The Kamiokande detector, which was located 1000m underground in Kamioka-cho (Gifu Prefecture), detected the neutrinos emitted from a supernova burst for the first time in the world. This success clarified the mechanism of the supernova burst and marked the beginning of the field of neutrino astronomy. Dr. Masatoshi Koshiba, Special University Professor Emeritus of the University of Tokyo, was awarded the Nobel Prize in Physics for this achievement in 2002. 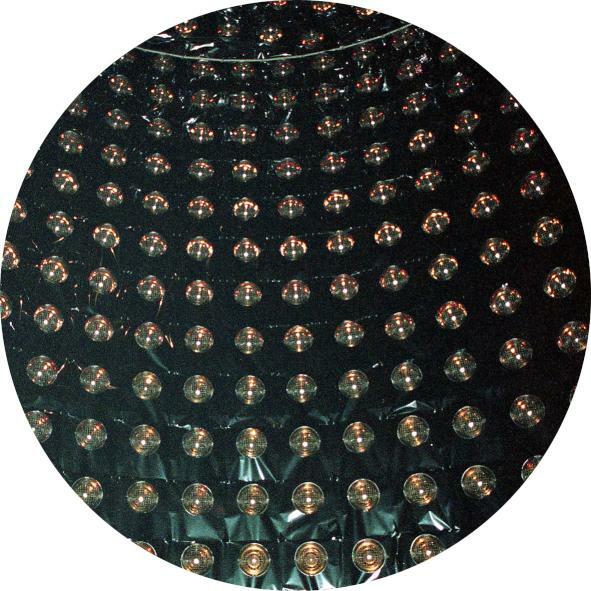 Due to this achievement, the importance of neutrino research was recognized and the successor of the Kamiokande detector, Super-Kamiokande, was constructed. In 1998, the discovery of neutrino oscillation by the Super-Kamiokande and Professor Takaaki Kajita, Director of the Institute for Cosmic Ray Research, the University of Tokyo, was recognized with the Nobel Prize in Physics in 2015. It was SN 1987A that has led to Japan staying at the forefront of global neutrino research. In commemoration of the 30th anniversary of its detection, this special presentation showcases some of the related research materials.